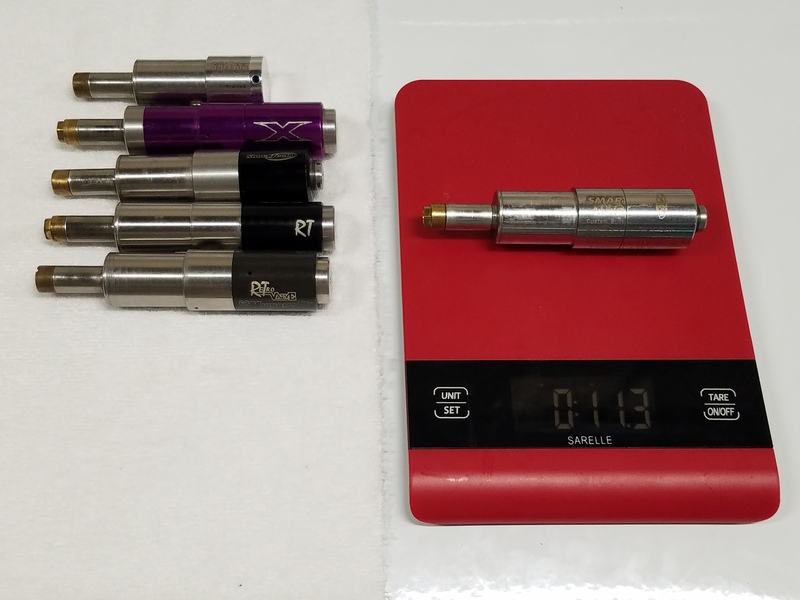 While I was going through my Mag stuff to see what I can let go, I looked at my various valves and was curious about the weight differences. So I grabbed six (which correspond to most valves out there) and measured them. On/offs, power tube tips and spacers were kept intact.